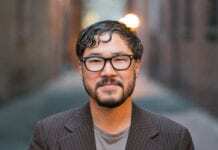 Eugene Cho discusses how God led him to start One Day's Wages, how leaders can prevent burnout, and his advice to young leaders. 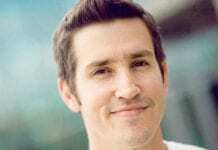 Jon Acuff discusses how to avoid the busyness trap, focus on priorities, and do work that is awesome. 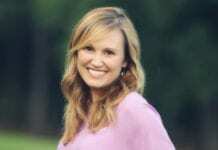 Jennie Allen discusses surrender, enternal perspective and how God called her to start IF:Gathering. 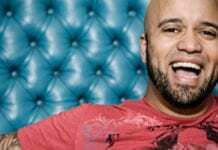 Carlos Whittaker discusses intentionally creating moments, living authentically and practicing personal habits that strengthen creativity. 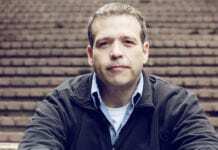 Ron Edmondson discusses church revitalization, church growth and his leadership routine. 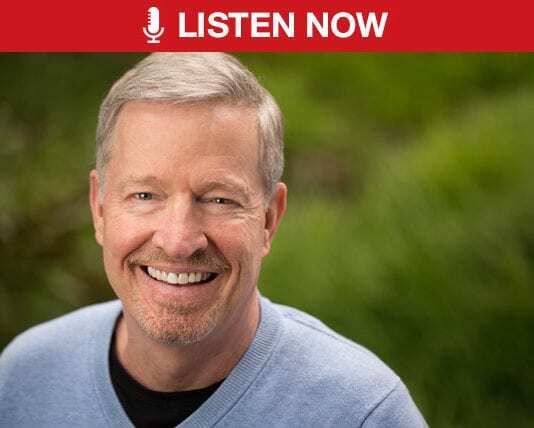 Donald Miller discusses the success of Blue Like Jazz, his newest project on emotional intelligence and how leaders can create space for spiritual growth. 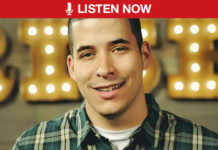 Author, blogger and YouTuber Jefferson Bethke discusses ministry to the upcoming generation, taking time to rest, and the pressures of public ministry. 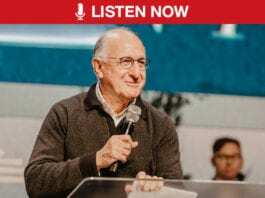 Erwin McManus discusses how to create a culture of creativity within churches and families and why creativity should naturally flow from our spirituality. 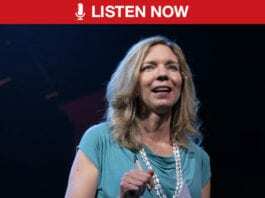 Jen Hatmaker Discusses Changing the Tone of Our Cultural Engagement, Adoption, Women's Ministry, and Her Family's Intentional Fight Against Excessiveness. 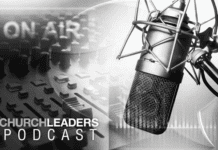 Ed Stetzer discusses church planting, the future of the church, how ministry leaders should engage on cultural issues, and the state of the small church. 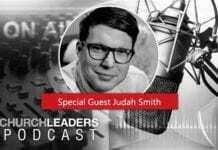 Judah Smith shares about the biggest challenges facing the church today, how he strengthens his leadership team, and how he prepares sermons. How do we respond when disaster strikes? 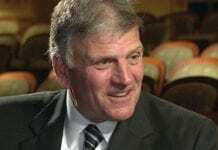 Franklin Graham reminds us to serve in Christ's name. 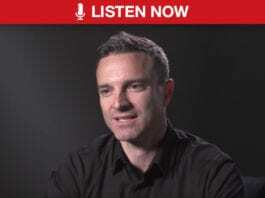 How should today's pastors prepare their people for marriage? 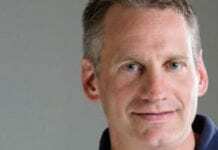 What should pastors do if they are struggling in their own marriage? 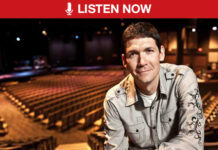 Matt Chandler shares the pastor's role in dating, engagement and the pursuit of marriage. 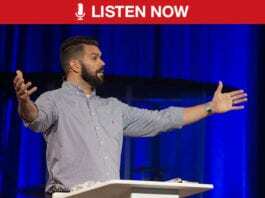 Hear this knockout preview with three powerful snippets about marriage, church leadership missteps, and real humility.